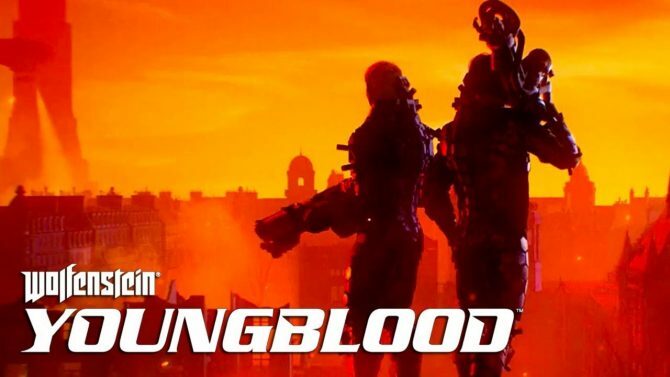 Wolfenstein: Youngblood finally got a new trailer today, confirming that it will release for PC, PS4, Xbox One, and Nintendo Switch on July 26. 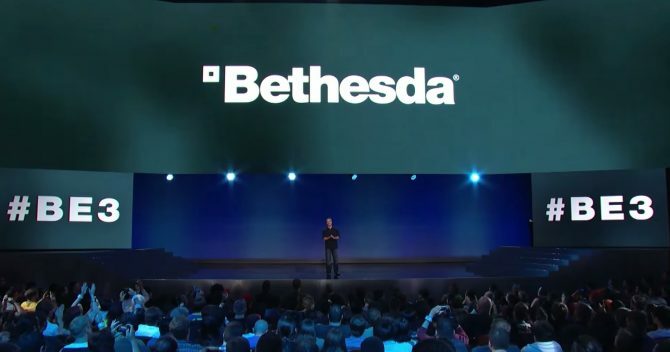 Bethesda's Pete Hines essentially confirmed that Wolfenstein III is still in the plans going forward. 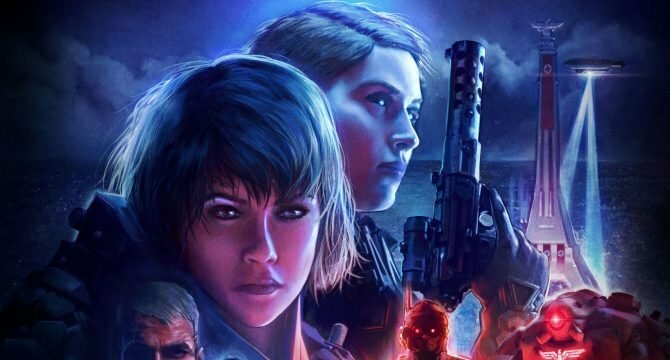 Wolfenstein II: The New Colossus is one of 2017's best games but its Switch port should only be played by those that can't play it on other platforms. 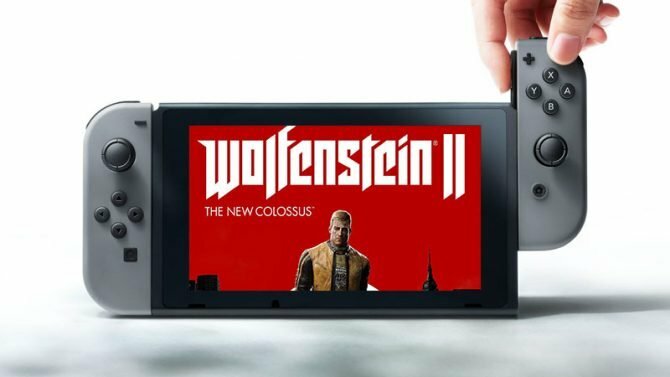 Wolfenstein II: The New Colossus released on Nintendo Switch today, so it got a launch trailer showcasing the game in handheld mode and more. Wolfenstein II: The New Colossus (Original Game Soundtrack) will be arriving this month featuring 41 tracks with a playtime of over two hours. 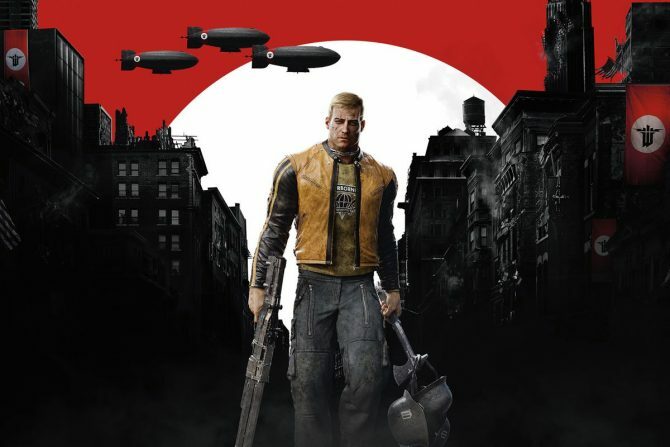 Bethesda shows off several new sleeves for the upcoming port of the 2017 first-person shooter Wolfenstein II: The New Colossus for Nintendo Switch. 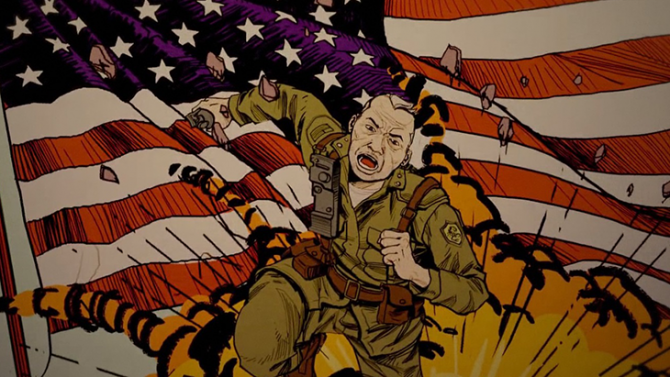 The final paid DLC expansion for Wolfenstein II: The New Colossus, is available now on PC, PlayStation 4, and Xbox One along with a launch trailer for it. 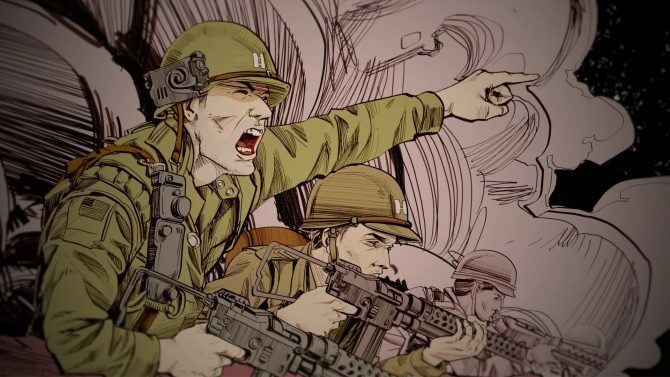 The final episode of the Wolfenstein II: The Freedom Chronicles, The Amazing Deeds of Captain Wilkins will launch next week on PC, PS4, and Xbox One. 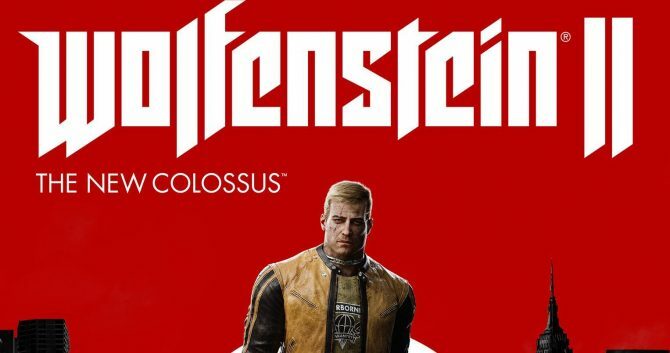 Panic Button, who worked on the Nintendo Switch ports of DOOM and Rocket League, will also be developing the Switch port of Wolfenstein II: The New Colossus. Bethesda Softworks has unveiled the release dates for Wolfenstein II: The New Colossus' post-launch content, with the first one set to launch next month. Wolfenstein II: the New Colossus's compelling story, hectic gunplay, and freedom to play how you desire make it the year's, if not the generation's, best first-person shooter. 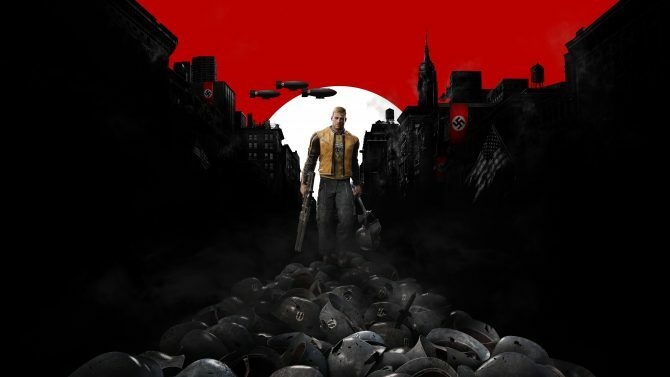 Bethesda's upcoming first-person shooter Wolfenstein II: The New Colossus' full list of Trophies has been revealed, two days before the game's release. 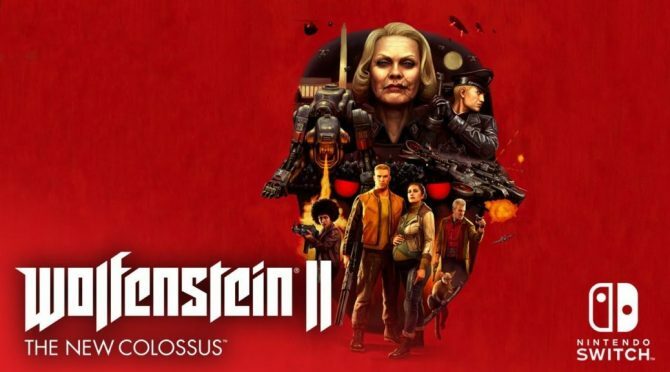 The PC specs for the eagerly-anticipated sequel Wolfenstein II: The New Colossus have been revealed for those looking to play it on PC. Merchoid has announced a new set of clothing based on Bethesda and MachineGames' Wolfenstein: The New Colossus. B.J. 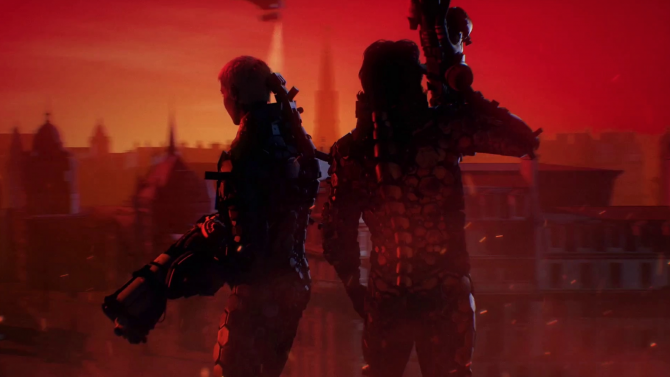 Blazkowicz and his companions takes the fight against the Nazis to the streets in our latest preview of Wolfenstein II: The New Colossus.